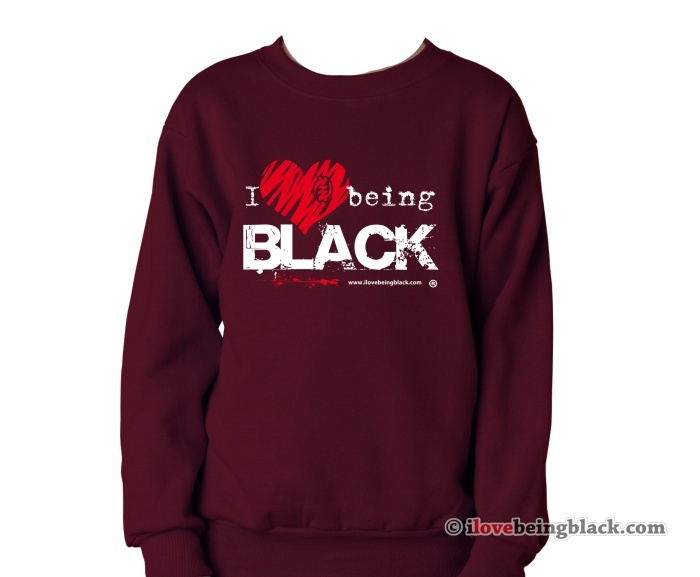 Youth Crewneck Sweatshirt : I Love Being Black, Positivity. Awareness. Action.